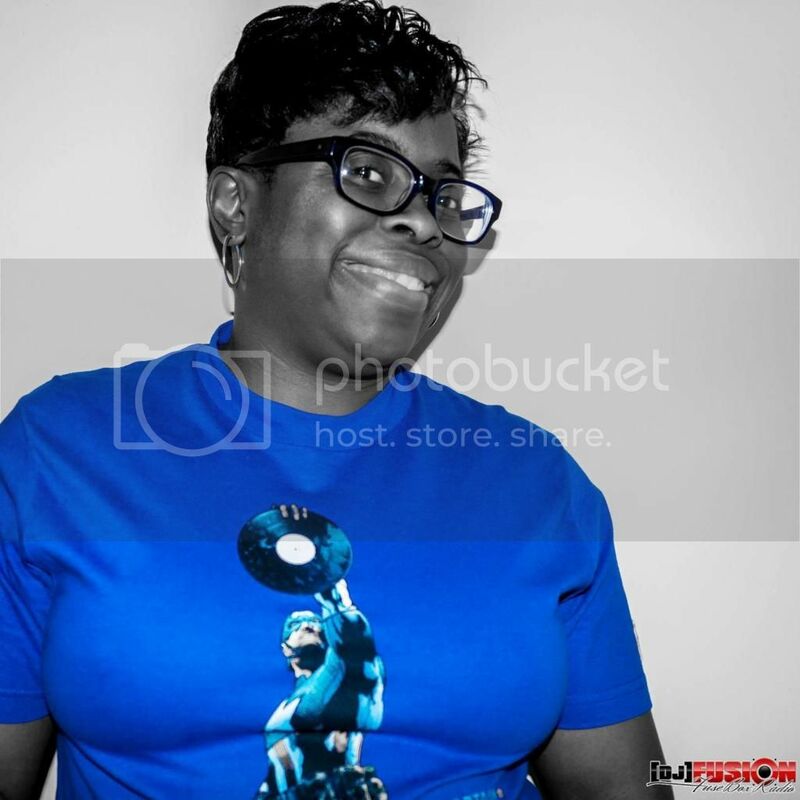 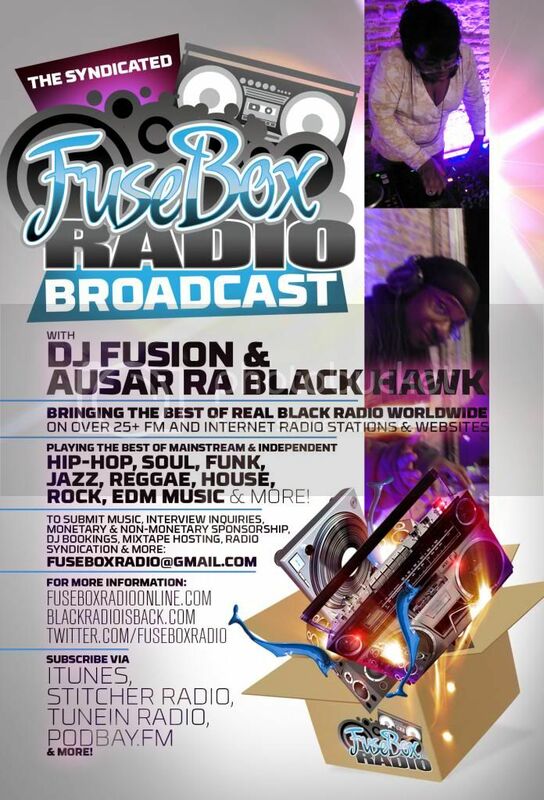 FuseBox Radio Broadcast for the Weeks of June 6 & 13, 2012 | BlackRadioIsBack.com - Official Blog of the Syndicated FuseBox Radio Broadcast! 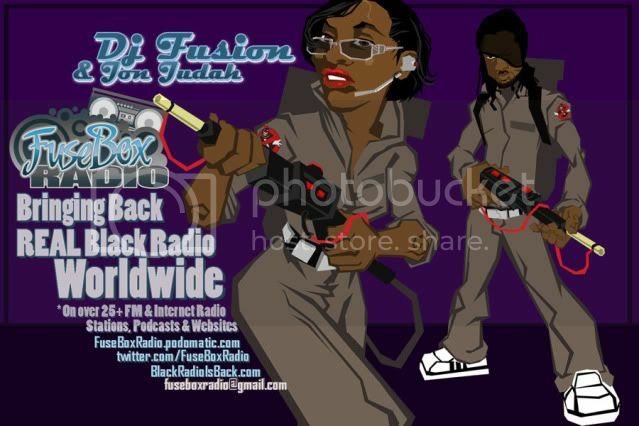 This is the latest episode of the syndicated FuseBox Radio Broadcast with DJ Fusion & Jon Judah for the weeks of June 6 & 13, 2012 with some new and classic Hip-Hop & Soul Music, news and commentary. 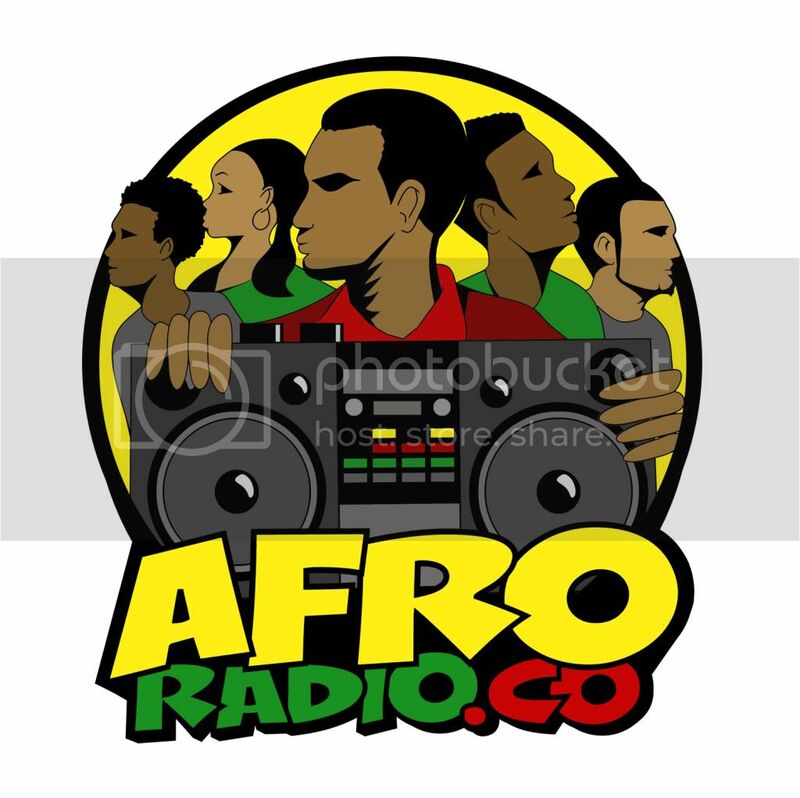 Our commentary this week touched base on the latest updates on the Trayvon Martin case, the passing of boxer Johnny Tapia & Sci-Fi author Ray Bradbury, a crazy round of "zombie" attacks off of the new illegal amphetamines known on the streets as a.k.a "bath salts", the drama-filled roller coaster during this year's Hot 97 Summer Jam between the NYC radio station & Young Money Records and how it just shows the insane state of modern day mainstream Hip-Hop relations and some other diverse topics here and there.